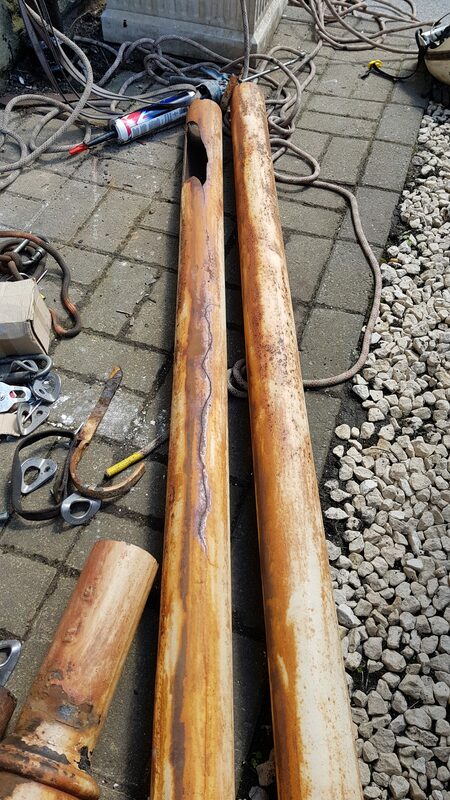 Due to the usual high costs associated with high-level repairs and maintenance, often small remedial works are overlooked or left until large works are scheduled in. It is tempting for companies to leave these maintenance tasks too late as they believe they will be too hard to carry out or are to cost prohibitive to fit within their maintenance budget. This can be counterproductive, incresing costs over the long-term. Take a broken slate for example, if left unrepaired, over time causing internal damage from water ingress. 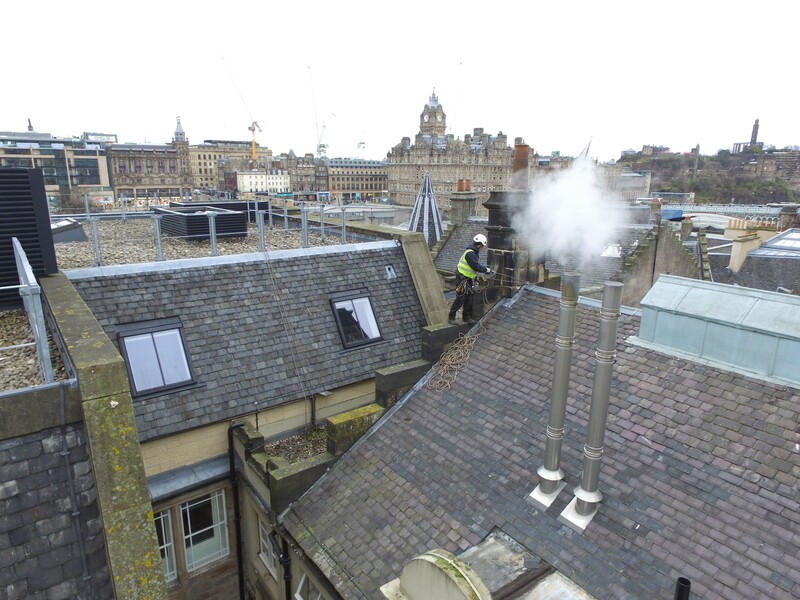 At MGF we understand this issue and offer Rope Access maintenance packages to eliminate this problem. 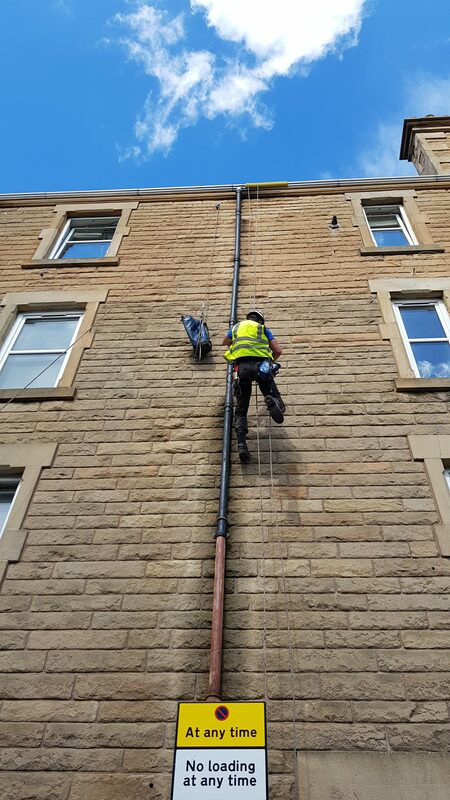 Having preventative rope access maintenance carried out on your building is non-intrusive, low footprint access solution. this will allow you to repair any issues before they become problematic. 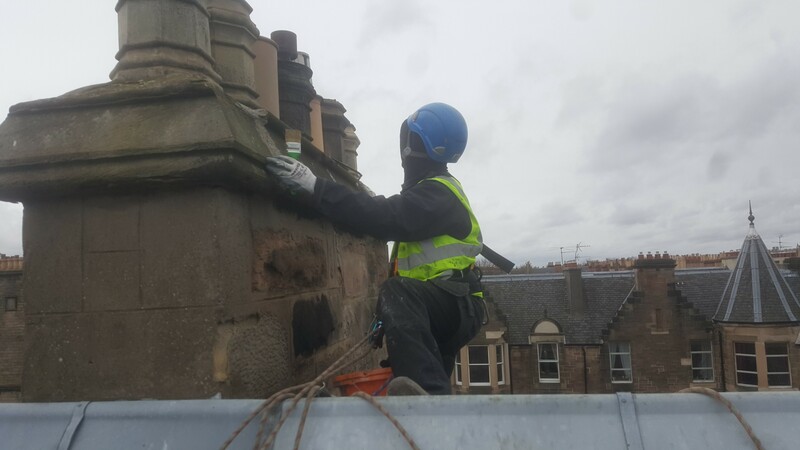 Saving costs and reducing the need for larger works using these rope access maintenance package in conjunction with our Inspection services is an effective solution to these problems. We work with our clients to put in place preventative maintenance packages ensuring no part of the building is left untreated or exposed. Reducing the need for emergency repairs that can be costly. Offering a range of maintenance services including, gutter repairs, gutter painting, roof repairs, inspection and painting and more. 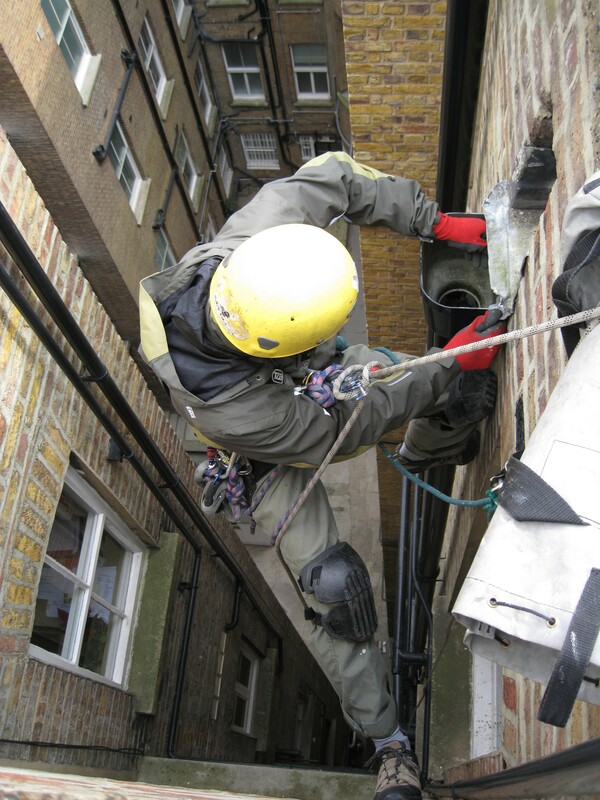 All of which are carried out by our IRATA trained Rope access technicians. Our technicians were all tradesmen prior to adding rope access to the skill set. 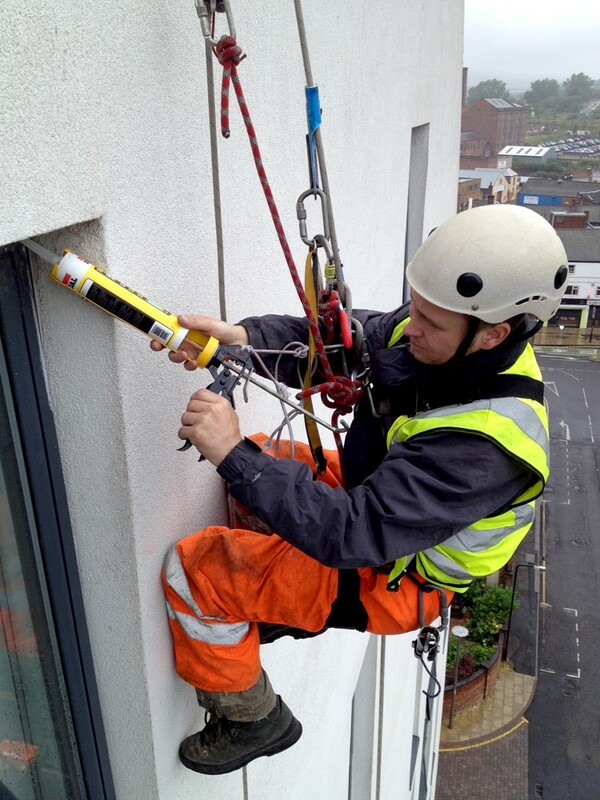 unlike a lot of similar rope access companies who have difficulty recruiting specialist trained rope access technicians.